Everyone falls in life! The key is getting back up. Do you know how to? 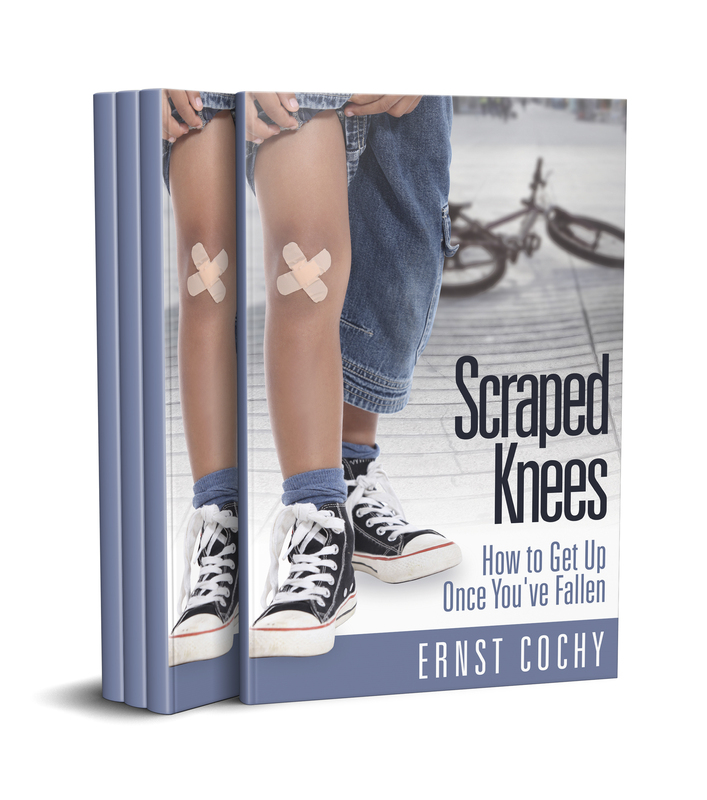 Scraped Knees reveals five different types of falls people experience and how to masterfully get up from each one. Sudden, slow, painful, embarrassing, and secret. If you’ve experienced any of these types of falls, this book is going to help you. The feelings of failure or disappointment do not have to linger. Your story can change. You may have fallen but you can get back up! 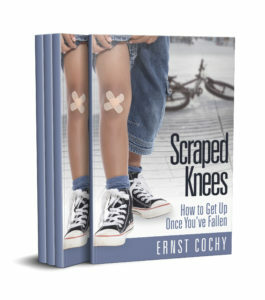 Scraped Knees is a short e-book by design. You’ll be able to read it through in 20-30 minutes, but it will have a lasting impact. 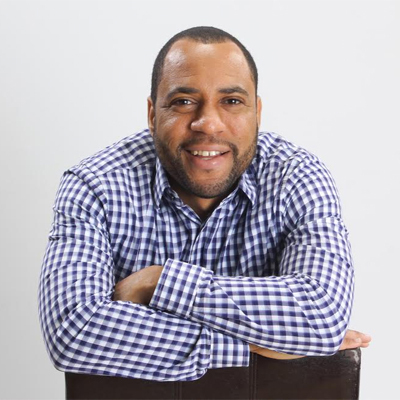 It’ll be something you’ll want to read again and again whenever you need to be reminded that no setback has the power to determine the rest of your life!